Career history: Ludivine FEREY received her doctorate in Analytical Chemistry from AgroParisTech at Paris, France in 2013. 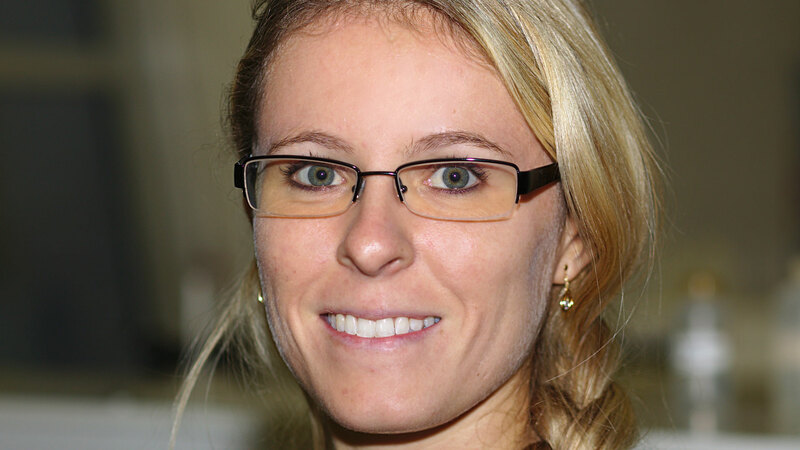 She was then a postdoctoral fellow at ESPCI ParisTech in the group of Pr Valérie Pichon (CNRS funding). In 2014, she was appointed as a temporary lecturer at the University of Bordeaux and as Associate Professor at the same University in 2015.  Ludivine FEREY is Associate Professor at the University of Bordeaux in ChemBioPharm research team (ARNA Inserm U1212 – UMR CNRS 5320 – Université de Bordeaux) lead by Prof. Philippe Barthélémy. Her area of research includes Analytical Chemistry for pharmaceutical applications and Chemometrics (Quality-by-Design and Design of Experiments). One of the major objectives of her research is to develop new analytical strategies to analyze and characterize novel bio-inspired amphiphiles used for drug delivery applications. Her field of expertise are analytical techniques including High Performance Liquid Chromatography, Size Exclusion Chromatography, and Capillary Electrophoresis coupled to different detectors (DAD, CAD) and chemometric tools. Yabré,L.  Ferey, I. T. Somé, K. Gaudin. Greening reversed-phase liquid chromatography methods using alternative solvents for pharmaceutical analysis. Molecules 2018, 23(5), 1065. Benizri, L. Ferey, B. Alies, N. Mebarek, G. Vacher, A. Appavoo, C. Staedel, K. Gaudin, P. Barthélémy. Nucleoside-Lipid-Based Nanocarriers for Sorafenib Delivery. Nanoscale Research Letters 2018, 13-17. Ferey, A. Raimbault, I. Rivals, K. Gaudin. UHPLC method for multiproduct pharmaceutical analysis by Quality-by-Design. Journal of Pharmaceutical and Biomedical Analysis 2018, 148, 361-368. Ferey, K. Gaudin. Quality by Design: A Tool for Separation Method Development in Pharmaceutical Laboratories. LC-GC Europe 2016, 29 (10), 16-25. Boussès, L. Ferey, E. Vedrines, K. Gaudin. Using an innovative combination of quality-by-design and green analytical chemistry approaches for the development of a stability indicating UHPLC method in pharmaceutical products. Journal of Pharmaceutical and Biomedical Analysis 2015, 115, 114-122.